Panasonic Welding Systems (Tangshan) Co., Ltd. Kobe Welding of Tangshan Co., Ltd. Tangshan Kaiyuan Autowelding System Co., Ltd. Tangshan Kaiyuan Robot System Co., Ltd. Tangshan Kaiyuan Specific Welding Equipment Co., Ltd. Tangshan Kaiyuan Resistance Welding Equipment Co., Ltd. TangShan Kaiyuan Welding Automation Technology Institute Tangshan Kaiyuan Machinery Manufacturing Co., Ltd.
Tangshan Kaiyuan Electric Group (Kaiyuan Group for short) is a professional welding equipment industry group ranked No.1 in China, Top 3 in Asia and Top 10 in the world. 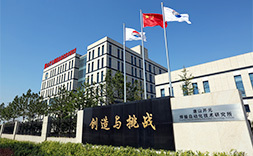 Established in 1971, Kaiyuan Group entered the welding industry in 1984 and was approved as a national welding industry base by Ministry of Science and Technology in 2006. Located in the National Hi-tech Development Zone of Tangshan City, Hebei Province, Kaiyuan Group covers an area of 260,000 m2, has a team of 1,900 employees and its annual sales is up to 2 billion Yuan. Kaiyuan Group has established wide cooperation with world’s first-class companies since it established the first Sino-foreign joint venture—Panasonic (Tangshan) in China’s welding industry in 1994. The Group is leading the development of China’s welding industry through win-win international cooperation and integrated innovations. 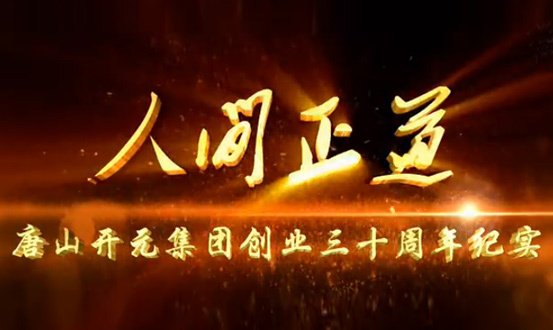 Kaiyuan Group has taken a path of technical innovation from its success in the development of the first thyristor CO2 gas shield electric welder in China in 1984, to the introduction of advanced overseas technologies in the 1990s. At present, the Group has greatly increased its investment in the independent research and development, and is capable of providing customers with solutions of large welding plant, automatic welding lines, and even the overall plant scheme. 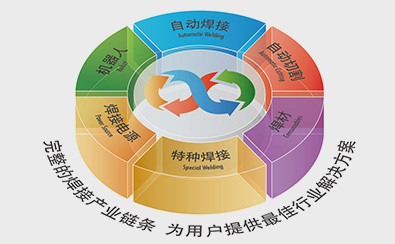 Kaiyuan Group has built a complete portfolio of welding products including electric welder, robot and robot welding system, automatic welding equipment, special welding equipment, resistance welding equipment, welding auxiliary tools, as well as cutting machine and cutting materials, providing global customers with complete welding solutions. Sweep swept into the mobile station. 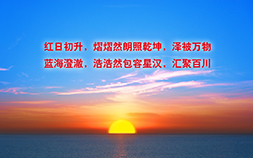 © 2001- Tangshan Kaiyuan Electric Group All rights reserved.